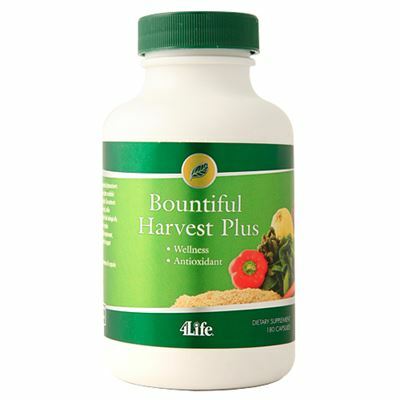 Bountiful Harvest® Plus is a source of daily nutritional support. 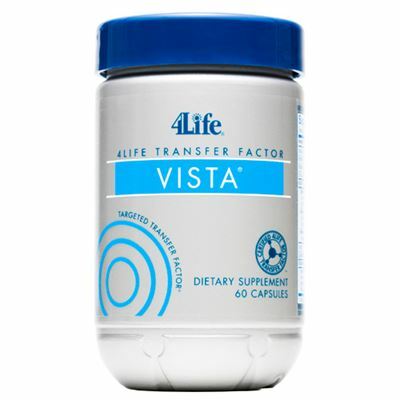 It is formulated with proprietary super-food and whole-food blends that contribute to a healthy diet and support overall health. 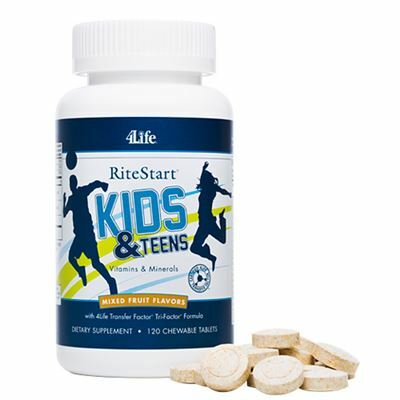 Concentrates of spinach, asparagus, carrots, cucumbers, bell peppers, flax, blue green algae, spirulina, and other nutrient-rich whole-food and plant sources fortify your body with phytonutrients, vitamins, and minerals in their biologically complex form. 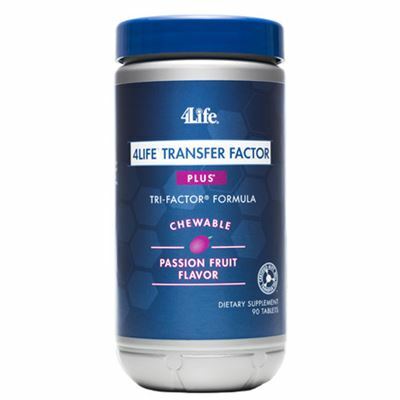 A pH-balancing blend of alkaline-forming foods and ingredients helps maintain pH balance.